With space to spare, the 3.4 cu. 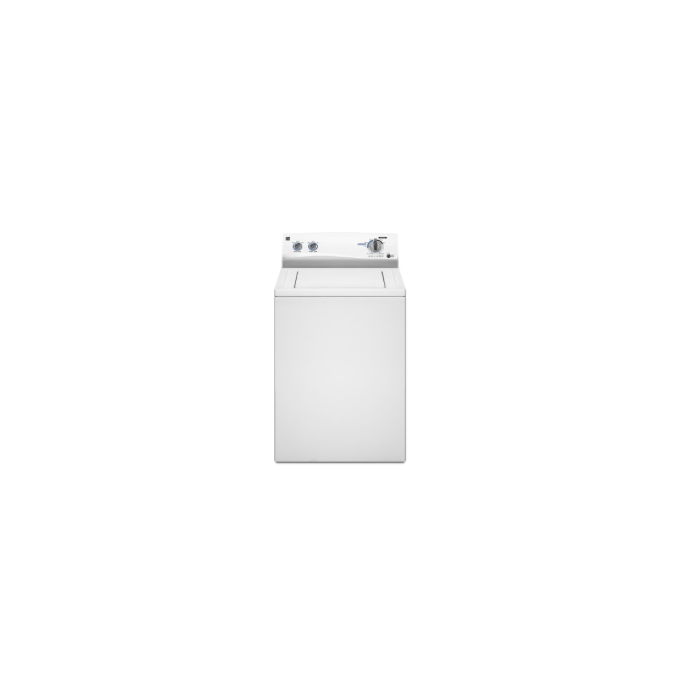 ft. Kenmore t op-load washer 5072 makes laundry less laborious. Featuring a classic top-loading design, save your back with less bending. 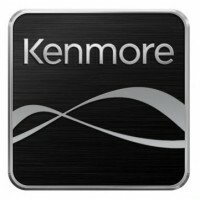 Enjoy Kenmore quality at a smart, budget-savvy price. The dual-action agitator in this Kenmore top-load washer cleans your clothes completely and with ease, using both clockwise and side to side motion. 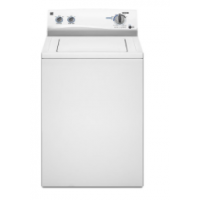 With eight wash cycles and six wash options, the electronic buttons give you customized control. Dimensions and Capacity:Height with Lid Open (in. ):51.82Washer Interior Size:Less than 4 cu. ft.